First run time, app will add some registry value to register app with AutoCAD. Choose "Always load this application", the app will load automatically every time AutoCAD is started. On AutoCAD, hit the command 2ACAD and specify table location. First, copy table in the Excel to Clipboard. Table data must has at least one row or column. 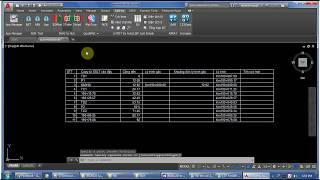 2ACAD command will export the copied table to AutoCAD table (include Texts and Lines). 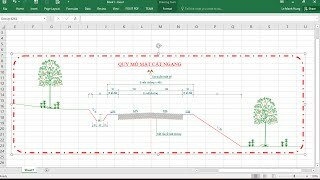 Export AutoCAD table (include Lines and Texts) to Excel sheet. From AutoCAD command line, type 2OFFICE to invoke command. The app will export AutoCAD objects to Excel objects. Run the 2Office command without dialog. Added two more commands 2TABLE and 2ACAD.